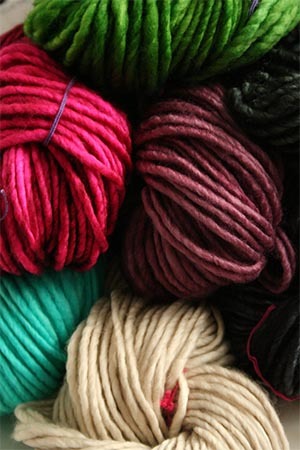 madelinetosh TOSH A.S.A.P | 100% Merino Wool Yarn - Machine Washable! A.S.A.P. is a 100% superwash merino wool, available in all of Tosh's luscious glazed solid colorways. Working up at a super bulky weight, A.S.A.P is perfect for last minute accessories, and heavy sweaters you'll complete with quick satisfaction. Each squishy soft skein is hand-dyed in small dye lots and machine washable. This yarn is so stunning - it is almost cashmere soft, a single ply, and can be used in patterns calling for blue sky bulky, malabrigo rasta, or any comparable bulky weight yarn. But, as always, with TOSH, it is so much more!